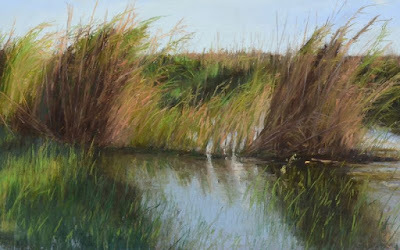 Bio: Mary Monk grew up in New Orleans but has been living in Abita Springs with her husband and four children for the past twenty years and has been an award winning professional artist for all that time. She received most her artistic training through classical drawing lessons but as pastellist is self taught. She is an active member of the Degas Pastel Society and the Pastel Society of America. 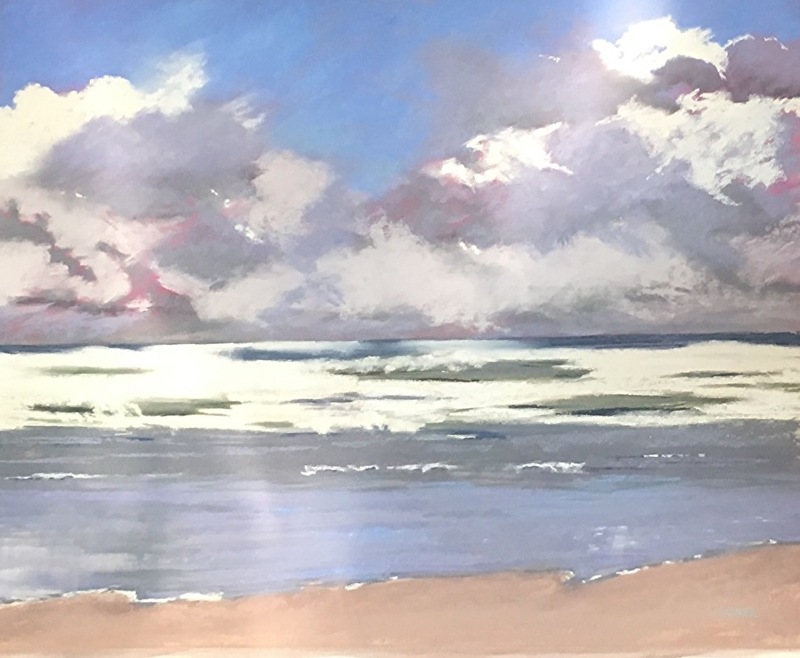 Her work has appeared in numerous magazines such as: Plein Air Magazine, Pastel Magazine, Louisiana Life Magazine, New Orleans Art Review Magazine, and the Pastel Journal (June 2018). Subjects : Landscape. Monk is a committed plein air painter.